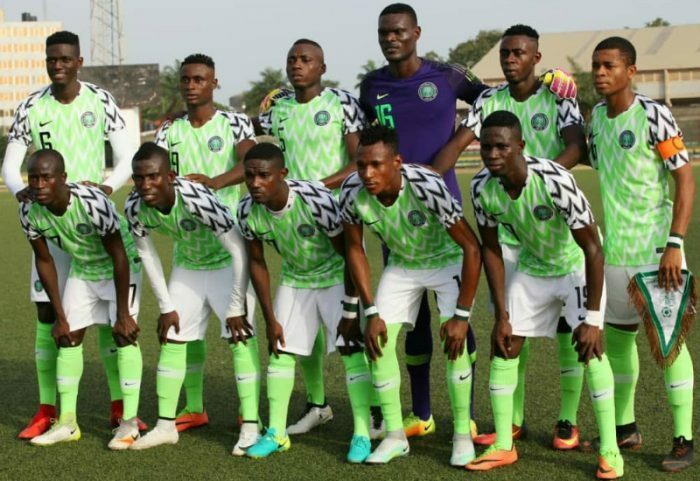 Nigeria National Under 20 team, the Flying Eagles on Friday pipped tournament hosts Niger Republic 1-0 in their last Group A match at the ongoing 2019 Under 20 Africa Cup of Nations (AFCON) in Niamey. The result meant the Flying Eagles qualified for the semi-finals of the tournament and also secured a spot at the 2019 FIFA U-20 World Cup in Poland. The match played at the Stade Général Seyni Kountché in Niamey, saw Paul Aigbogun’s boys post another lacklustre performance despite defeating the Junior Mena in the crucial last group match. The Flying Eagles however broke the deadlock in the 73rd minute through Alhassan’s free-kick which beat the Niger goalkeeper to hand Aigbogun’s side their second win in the competition. Nigeria finished top of Group A with seven points, while South Africa who beat Burundi 1-0 in the other matchday three encounter are second with five points. They also advanced to the semi-finals and booked a spot at the 2019 FIFA Under 20 World Cup. Niger Republic and Burundi both crashed out of the competition after the hosts finished third with two points, while Burundi finished at the bottom of log with one point. The Flying Eagles will now face the runners up in Group B in the semifinals on February 13, while the Amajitas of South Africa clash with Group B winners Senegal. 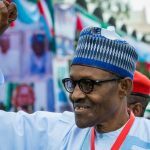 The 2019 Africa Under-20 Cup of Nations which is in its 15th edition kicked off on February 2 and is expected to end on February 17.